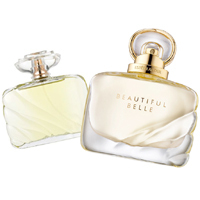 Estee Lauder is giving away free samples of Beautiful Belle perfume on their social page. Follow our link, keep scrolling down until you see the free perfume sample offer and signup with your details to get it for free. 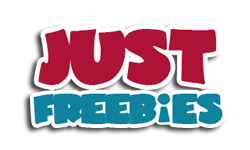 Click GET FREEBIE button and then order your free sample of their fragrance by filling up the form.